No home library is complete without the classics! 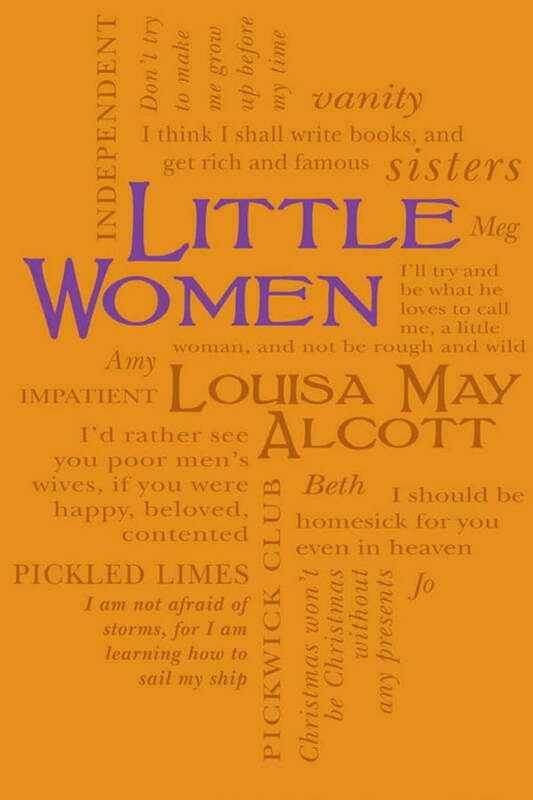 Little Women is a keepsake to be read and treasured. When Little Women was first published in 1868, it became an instant bestseller. The book’s gentle lessons and charming story of four adventurous sisters coming of age in Civil War-era New England was originally written as a children’s book, but quickly captured the hearts and attention of readers of all ages. Now part of the Word Cloud Classics series, Little Women is a must-have addition to the libraries of all classic literature lovers.